Are Your Clients Receiving Fresh Fruits and Veggies? At Food Bank of the Rockies, our mission is to ensure hungry people receive nutritious, satisfying meals. We have abundant produce, bread, and dairy items to make this possible! Help us help clients by providing healthy, fresh produce; delicious bread; and nutrient-dense dairy. 1) The Fresh Food Center has bread, produce, and dairy available for FREE every day. Come 20 minutes before your order pickup time, or Monday-Thursday from 12-3:30pm and Friday from 9am-3pm. We have also been lucky enough to be receiving large donations of bread items! Feel free to give your clients multiple bread items to be sure they can achieve proper nutrition levels! 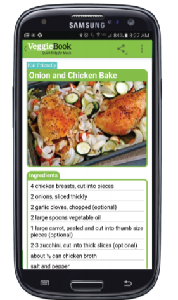 For more information about nutrition guidelines, what portion sizes look like, and recipe and cooking ideas, visit ChooseMyPlate.gov. Educate Your Clients with this FREE App! Do you run an afterschool program for children? 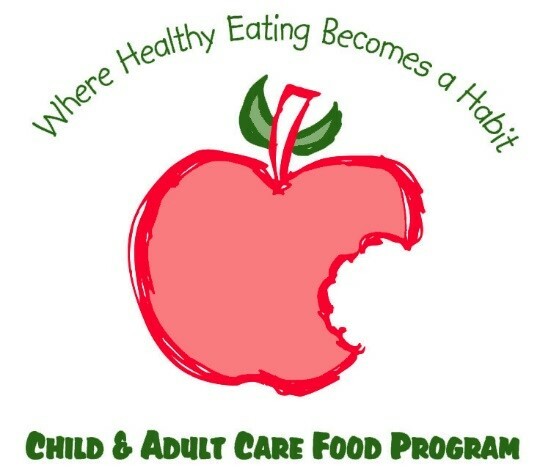 Apply for CACFP under FBR’s sponsorship! When you receive your commodities, please review the invoice very carefully. Discrepancies should be reported within 24 hours of receipt. You can fax (720-473-6328) or email Daniel Martinez at dmartinez@foodbankrockies.org. We want to make sure you're receiving everything you're expecting. This also ensures your inventory and ours is correct and that makes us all happy. Rosie Esparza Heads to Denver Public Schools & Welcome Charita Goodlow! We're sad to say goodbye to our friend, and co-worker, Rosie Esparza. Rosie was with Food Bank of the Rockies for a little over 10 years and recently accepted a position with Denver Public Schools. She'll be able to work where her kids attend school. We wish her well in her new position. 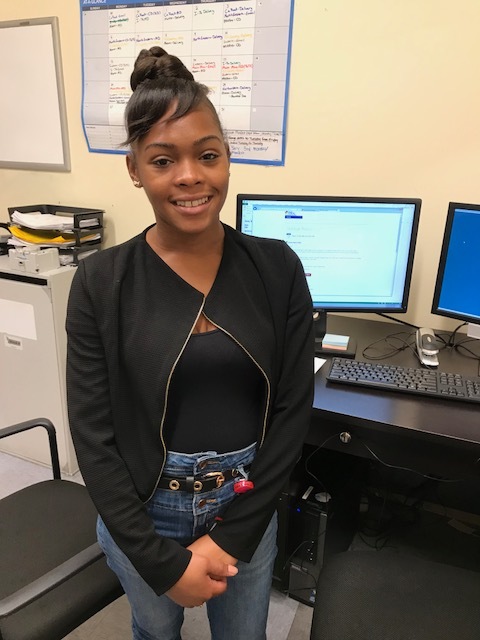 And join us for a warm welcome to Charita Goodlow, FBR's newest Customer Service Representative. Charita is excited to be with Food Bank of the Rockies and you'll find her greeting our partners at the agency order window. She previously worked as a customer service representative for Comcast and holds a degree in Culinary Arts from Esscofier in Boulder. She enjoys hiking, traveling and loves her grandma and her 3 year old daughter. In her spare time, Charita loves to bake! We're delighted she's joined our programs department. 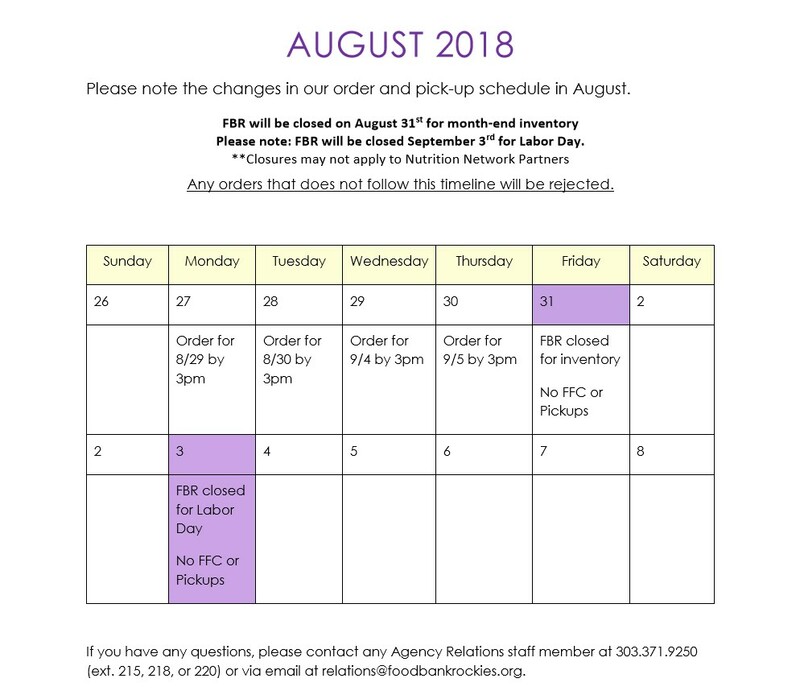 Please note the changes in our order and pick-up schedule in August. Please note: FBR will be closed September 3rd for Labor Day. Any orders that does not follow this timeline will be rejected.